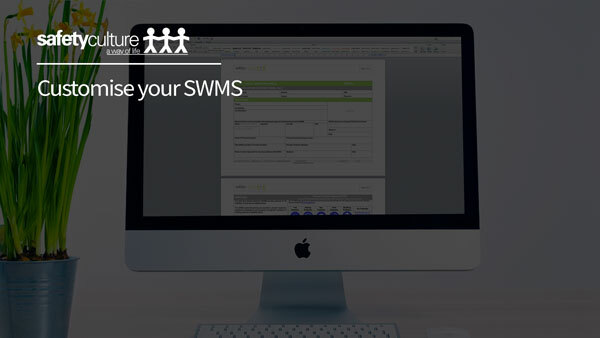 Remember: The content of the SWMS should be refined over time and include consultation with workers and other persons conducting a business or undertaking. 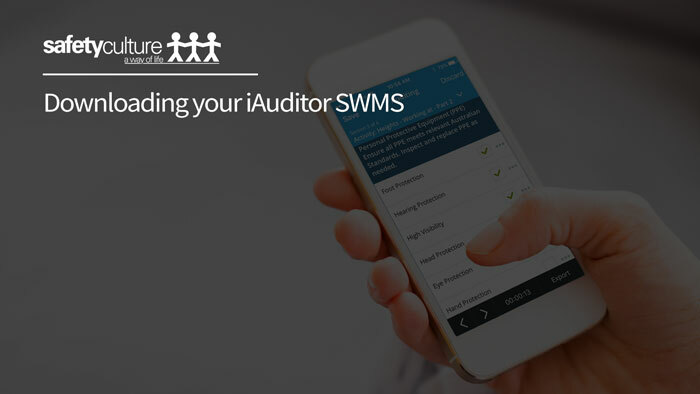 Prior to each new activity, the SWMS must be reviewed and revised to ensure it applies to the high risk construction work and the actual site you are working at. or works carried out on a regular basis a generic SWMS may be prepared and used for those work activities.